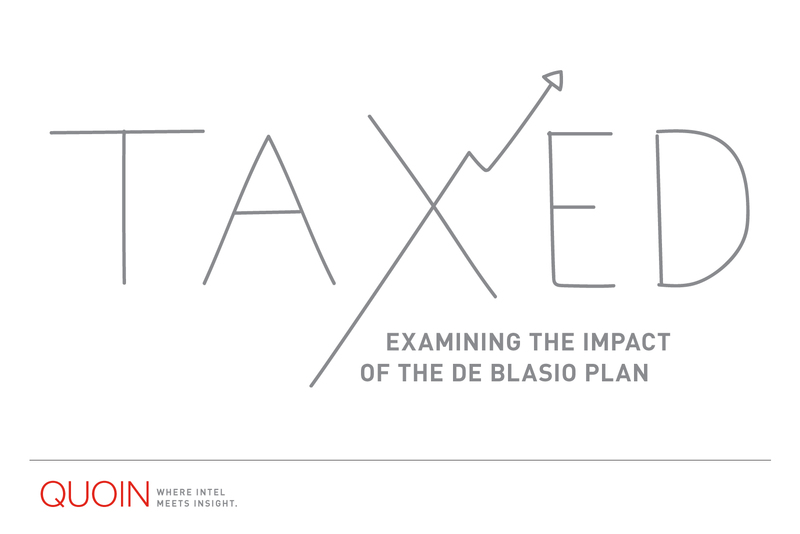 Tax Day may be behind us, but next month’s Quoin sets out to explore the in’s and out’s of New York City real estate tax. Look out for the reveal of the Manhattan condo currently on the market with the highest monthly tax. Subscribe below to receive the next issue of Quoin, out Monday!